It’s been confirmed that Orbx is now developing for X-Plane after previously announcing and then dropping the platform. Yesterday, Mr Venema posted previews of their FTX EU Netherlands Photoreal which he labeled as being from P3D V4, it turns out that he was mistaken and accidentally posted previews of the X-Plane version of the scenery. As mentioned, he did reveal this in an interview at the Cosford Flight Sim Show earlier last month. 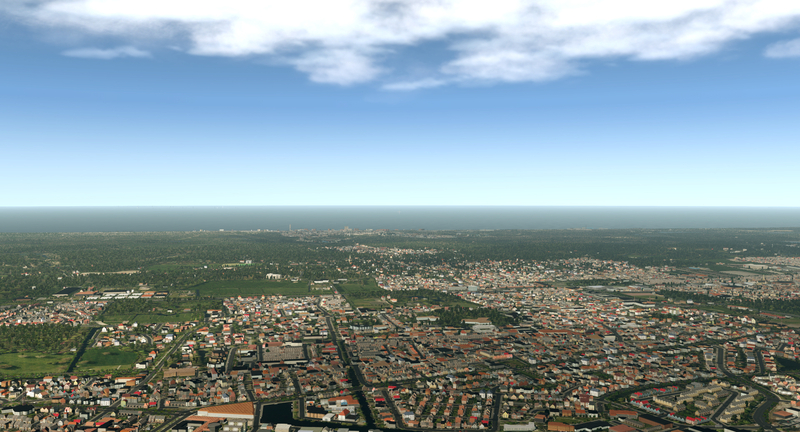 Previous ArticleMore Orbx EU Netherlands Photoreal Previews! Next Article MK-Studios Announce Tenerife South Airport! What Mr Venema posted were pictures of freeware generated orthophoto scenery and overlay derived from OSM created with 2 freeware tools from 2 different developers, NOT of their product or work.